The water distilling machines of our factory are multi-effect with vapor-heating method. 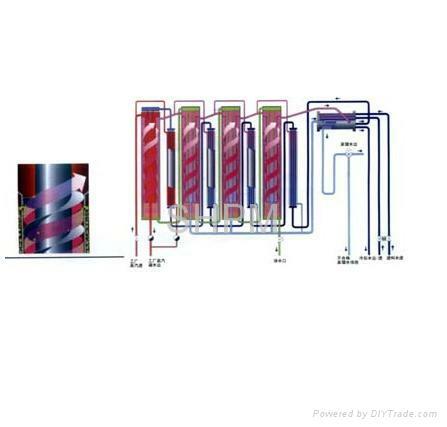 Through scientific calculation, the heat is utilized many times circularly, so they have high thermal efficiency. Compared with old type, the single-effect water distilling equipment, the multi-effect water distilling machine can save more than two thirds of energy. They are presently the pioneer and the best energy saving water distilling equipment in China. The distilled water produced from this machine is stable in quality, highly purified and in conformity with the Chinese pharmacopoeia. It can be used as injection water. 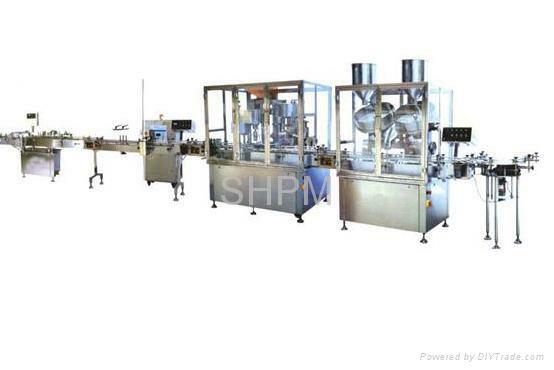 The multi-effect water distilling machines has following models according to their capacity. 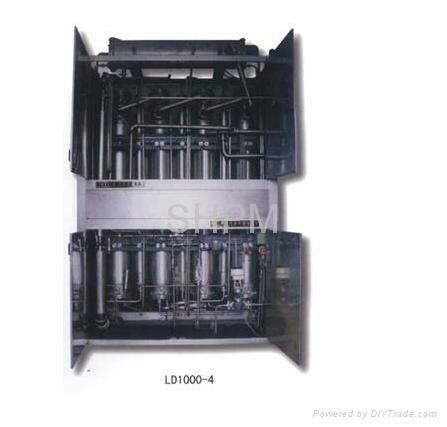 LD200-3, LD500-4, LD1000-4, LD2000-5, LD3000-6 and so on. The distilled water produced from our distilled water machines is widely used. 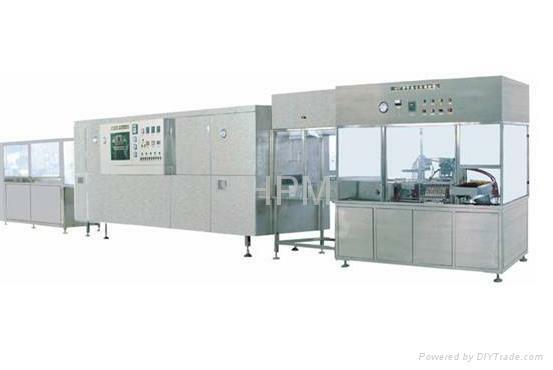 In addition to preparing injections and infusions in pharmaceutical industry, it can also be used to clean and sterilize sterile instruments, prepare raw materials and standard samples used in chemical laboratories, clean electronic components and culture improved varieties in agricultural production, etc. The quality of the distilled water from theres machines is guaranteed in conformity with the requirements for Chinese Pharmacopoeia. On the promise that the electrical conductivity of feeding water is not more than 5μ s/cm, that of distilled water is less than 1μ s/m, Technical data of varied distilled water machines of our factory are as follows.